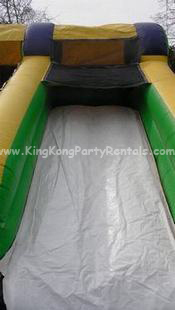 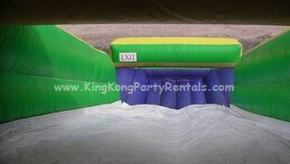 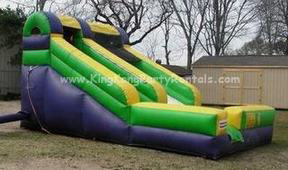 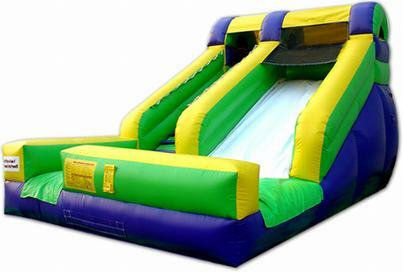 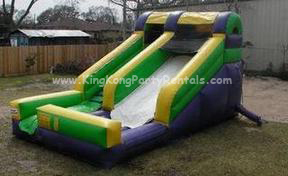 The 12ft splash water slide will be a big splash at your next event or party, as little ones climb up the left-sided climb to the right-sided wet or dry slide and a No-Jump Top forces riders to slide down properly, keeping them secure. 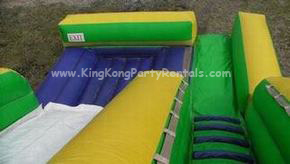 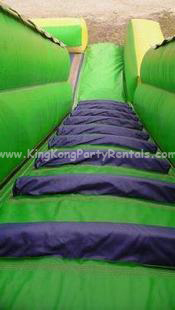 This waterslide may be used wet or dry and is for ages 3 to adult. 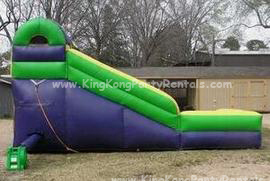 Thats rights kids, teenagers, and adults can have just as much fun in this water slide! 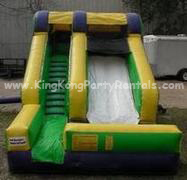 "Again, I am thankful to have come in contact with your company under such short notice and will definitely use your merchandise in the future. 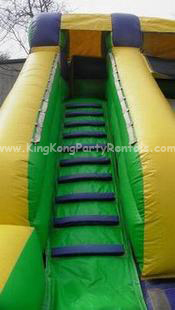 The margarita machine was so convenient!"